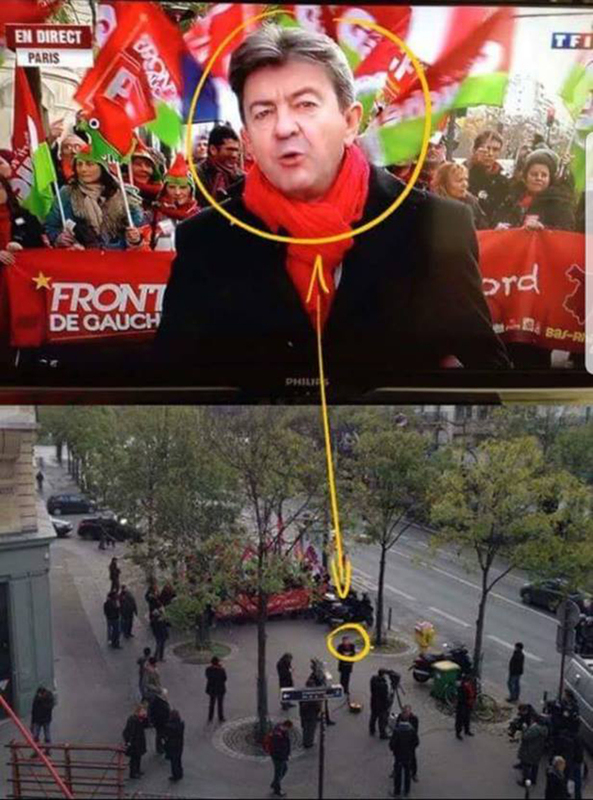 This is how little the mainstream media think of you. They assume that you can’t be bothered to go IN SEARCH OF THE TRUTH and that you will instead, like lemmings, accept verbatim anything that they report or SHOW you. This is a perfect example of how they TAINT PERSPECTIVE. 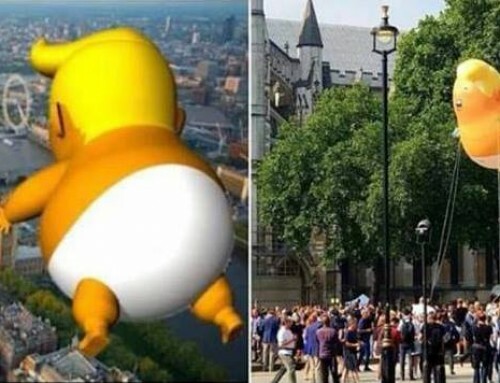 They wanted people to believe that HUNDREDS OF THOUSANDS took too the streets of London to protest the Trump visit. I’ll let this photo talk for itself. Sadly, John, it is the lemmings of the world (and you appear to be one) who are lost and confused. Your article makes no sense to any rational, thinking person. Most of us will concur that if the sea hasn’t risen where we are, we will continue to recognize this for the SCAM that it is. I almost called it a HOAX, but a hoax isn’t necessarily intended to defraud. What amazes me most about mainstream media muppets such as yourself is that not only are you extremely gullible and seem to lack even the most basic form of logic but is that you are LAZY. I bet you haven’t once looked to see where the $1.2bn that we are borrowing annually, to pay for this Paris climate agreement, is actually going. You seem also to lack the intestinal fortitude to actually CALL into my radio program and have this “debate” in real time. It is one that I am more than happy to have. Good luck with your lies and pseudoscience. Go and sell CRAZY somewhere else.